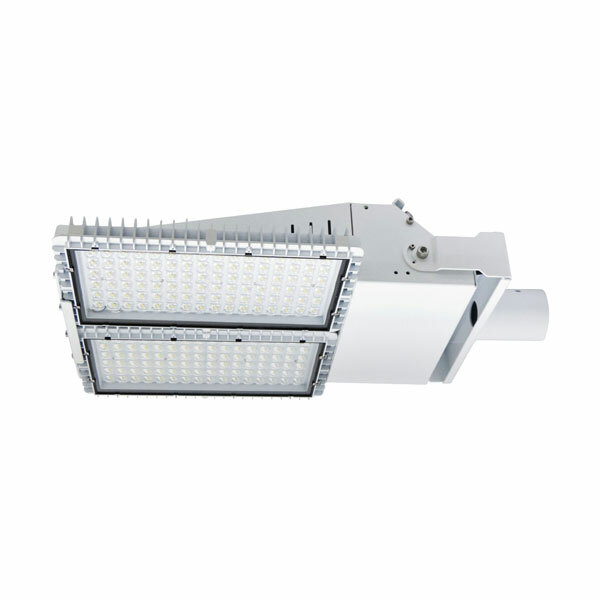 The ARENA high powered Asymmetric LED ﬂoodlights are designed for external use. Top spec Nichia LEDs, Exceptional build quality and a corrosion resistant coating make the ARENA ASY series suitable for many sports and leisure lighting applications. Wireless Bluetooth switching and dimming options.